The scramble for Africa did not stop with the end of colonialism in African countries. In fact, it still exists in the current context, perhaps in different ways than those of the colonial era. The modern day scramble for Africa takes place in much more nuanced ways in that, it is not only powerful countries that are extracting the precious minerals in the African soil, but transnational corporations. This extractivism goes beyond mining out minerals and oil, but also goes to the extent of the land grabbing of hectares of arable land, monopolising organic seeds from small-scale farmers and replacing them with technologically bred hybrid seeds. As a result of the infiltration by transnational corporations, local communities are faced with losing their ancestral land and are being stripped off their power to be self-sufficient. With the technologicalization of seeds, local small-scale farmers are being coerced into using hybrid seeds to speed up food supply, but simultaneously, these small-scale farmers are losing food sovereignty. The damaging effects of transnational corporations scrambling for natural resources throughout Africa, bring about political turmoil, injustice to the continent and illicit financial flows and capital flight out of the continent. Hence, it is critical to empower local communities with the power to challenge transnational corporations and the tools for the protection of human rights. With African states exerting power and crushing the space for dissent, communities are crushed and become fragmented while the state continue to put its own interests before those of the communities. Building alliances among communities is an important stepping stone towards recognizing the right to say no, and communities should be empowered with the political tools in order to protect themselves for collective action. The building of alliances and empowering communities with the right to say no did not only start recently. Communities over the years that have been suffering with transnational corporation repression have been mobilizing to fight against corporations. Communities have been addressing entire architecture of impunity where corporations to plunder at the expense of human rights. 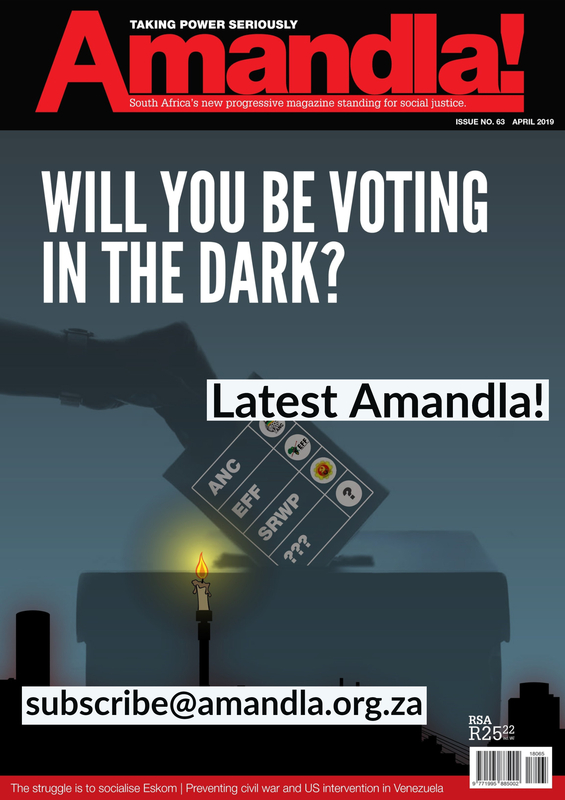 In April this year, diverse mining affected communities came together in solidarity with the Amadiba Crisis Committee from the Xolobeni in the Eastern Cape for a court case against an Australian mining company Transworld Energy and Mineral Resources (TEM). Different mining affected communities came together to affirm their right to say no to mining and extractive development that undermines their right to a decent life and threatens to take away their land. The right to say no is not only about challenging mining companies such as Glencore, Rio Tinto and Mineral Commodities (MRC), it’s also about challenging different extractive industries such as corporates vested in agribusinesses (the likes of Monsanto – a subsidiary of Bayer). It is also about challenging state power with no public’s interests at heart and the nascent sub-imperialism perpetuated by three of the BRICS countries namely China, Russia and India, which are infiltrating African countries. The right to say no to extractivism goes beyond opposing the mining industry, but also includes opposing the grabbing of the ocean commons (blue grabbing) and large scale commercial farming because farming processes are extractive by nature. By saying ‘No’ to mining, communities are not saying no to development. The communities are saying there is a need to transition to new forms of development that is not based on exploiting non-renewable resources and people, but development allows self-sufficiency and the sovereignty of communities. 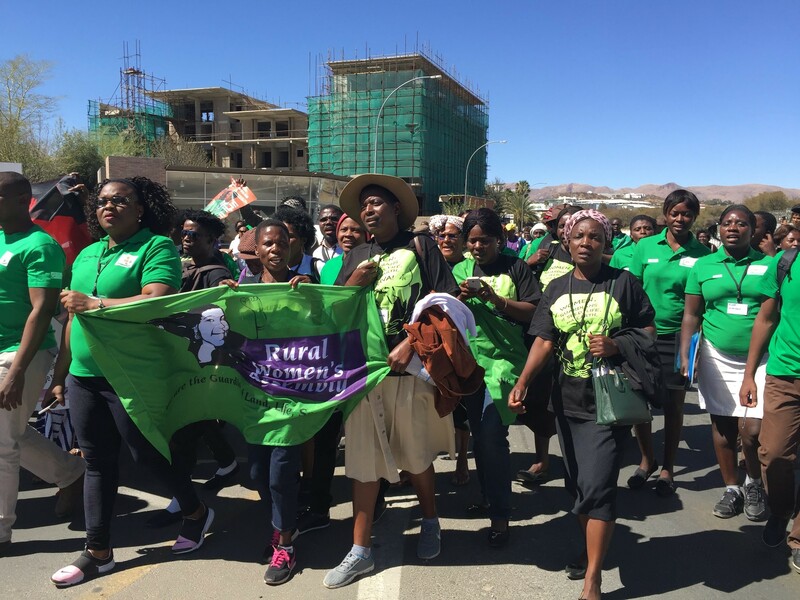 The regional Right To Say No workshop that took place in Windhoek, Namibia demonstrated the importance of the solidarity of women in challenging systems of power. This is evident in the participation of different women from different civil societies and non-governmental organisations in the Right To Say No Workshop. 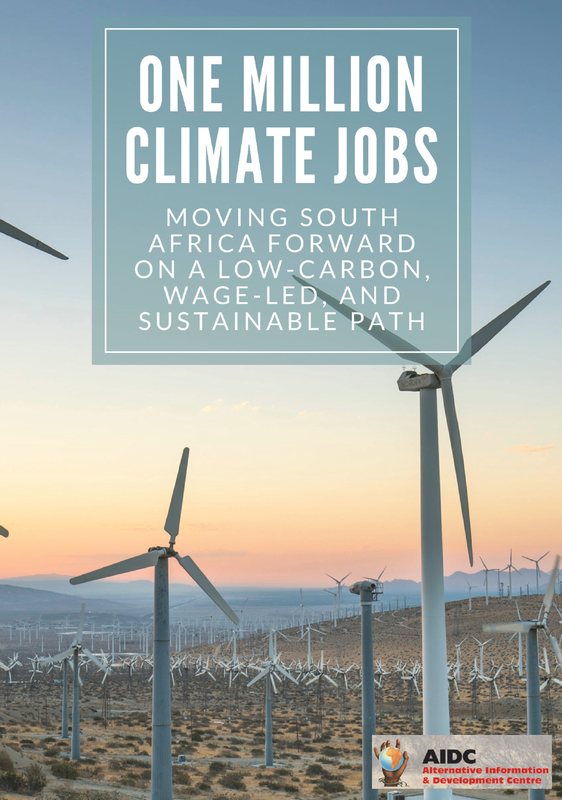 As part of the Southern Africa Campaign to Dismantle Corporate Power, women from different organisations such as Womin, South African Green Revolution Council (SAGRC) and The Amadiba Crisis Committee (ACC) fighting against destructive resource extraction. Organisations such as the Southern African Rural Women’s Assembly, fighting for land, seed and food sovereignty. Women from different organisations have been increasingly involved in collective efforts to empower themselves. Women are no longer shying away from challenging issues linked to their human rights, nor are they continuing to work in silos. Instead, they are carefully and pragmatically building connections with other social movements, civil society organisations and NGOs, looking for transformative levers for justice and asserting global spaces. Traditional law and customary rights are often gendered in nature due to the failure to recognize women’s struggles. Despite women being the gender that bears the brunt of extractivism and climate change, there are existing unequal power relations that undermine the women. Women in Africa continue to be marginalised under the system of patriarchy, unequal gendered division of labour, and limited access to land ownership and control. Women’s voices are rarely heard hence it is important to empower and work collaboratively with women and to use the right to say no as a powerful political tool to resist and disrupt destructive transnational corporations. Women are recognizing the importance of the right to say no with regards to any development that can be harmful to them and infringing on the livelihoods of the women in the present and the future. Women have had a powerful impact on opposing harmful development brought by transnational corporations on the African soil. Community members are saying no to extractivism and are looking for ways to revert to alternative forms of development. They are looking for development that is community oriented, where all community members are able to benefit from the natural resources in a way that is sustainable. Communities want to move towards post-extractivism state where communities are perceived as part of the earth’s ecosystem where earth’s resources are used for the sustenance of human life and not commodified for capitalism.